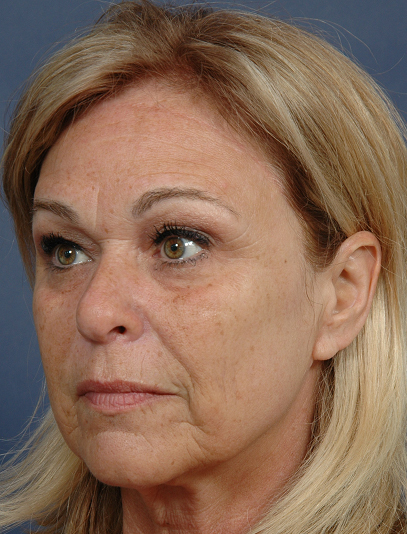 Dermal fillers revitalise and rejuvenate the skin – they are clear gels which add volume when injected in small quantities. 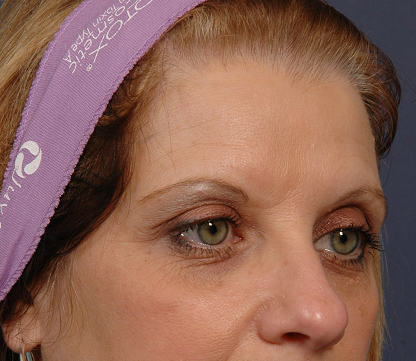 They can be used in a number of different areas, most commonly the face including the lips but also the backs of the hands, the neck and the décolletage. 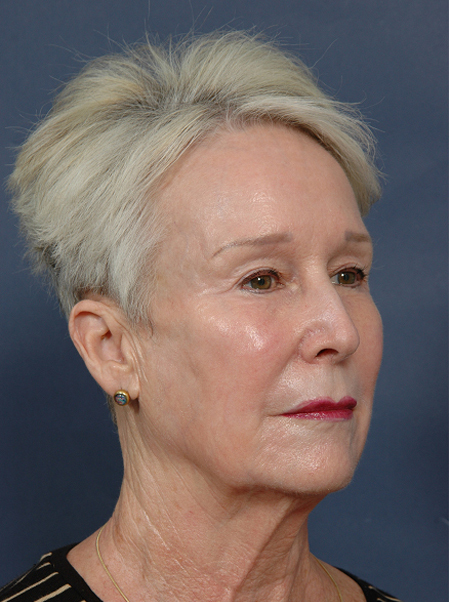 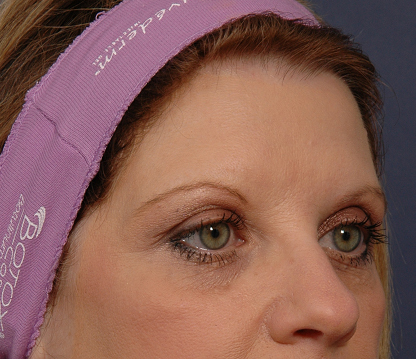 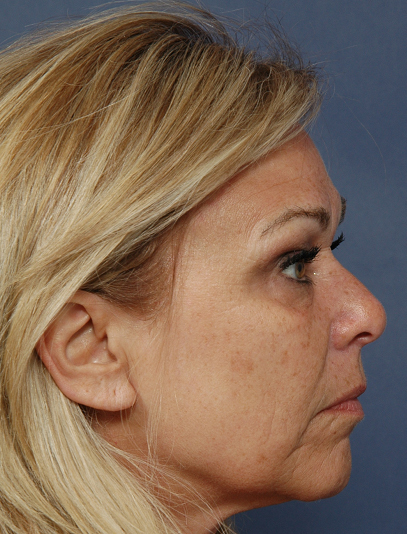 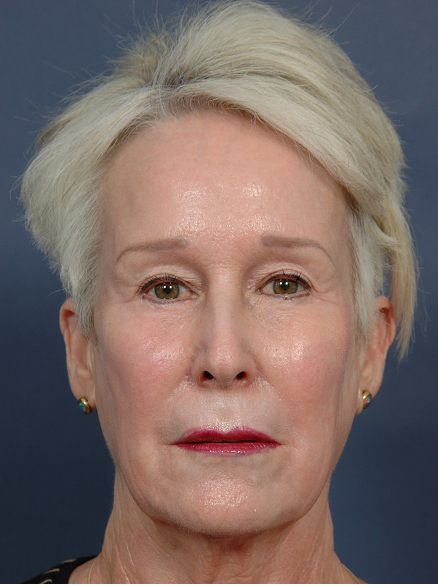 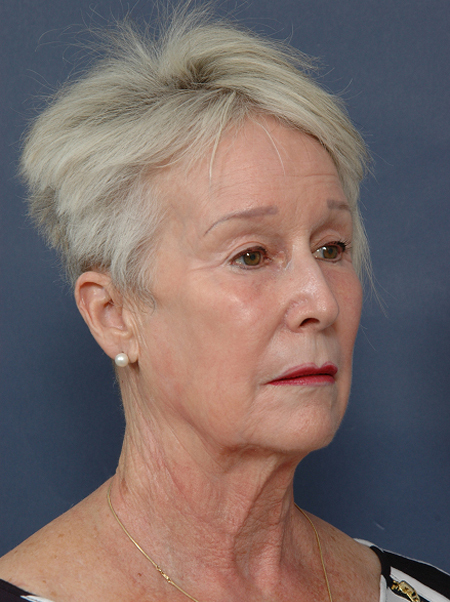 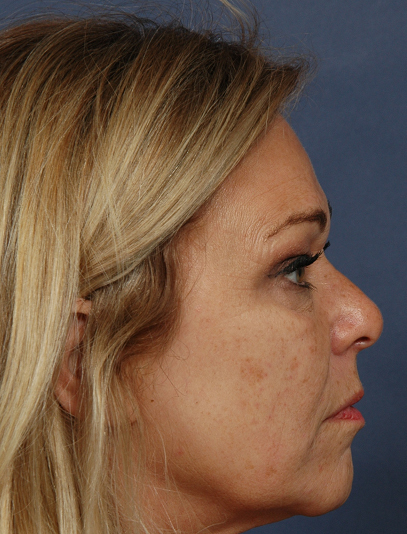 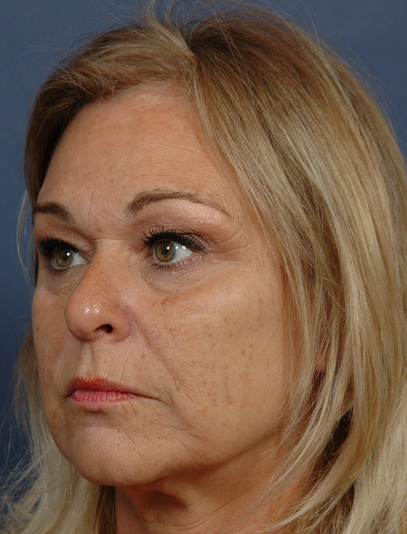 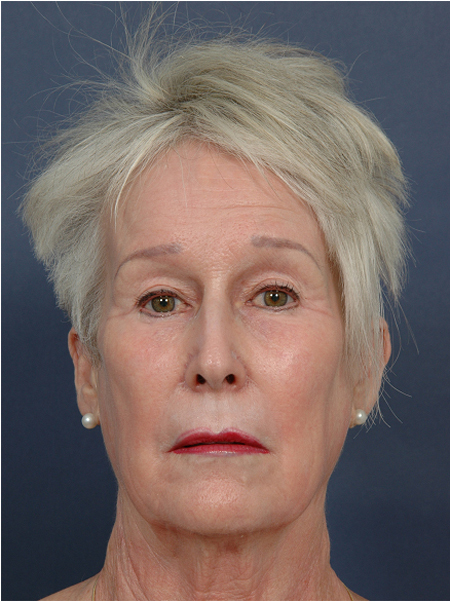 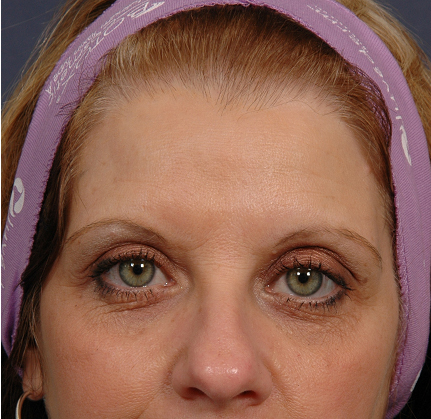 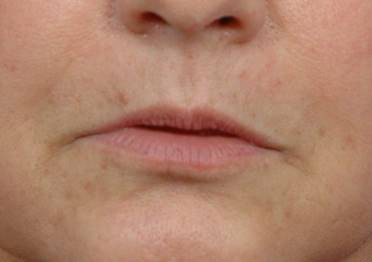 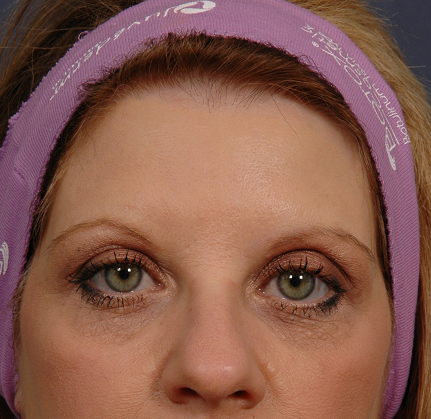 Note the improved upper lip shape, the fuller lower lip, and the smoother upper lip skin. 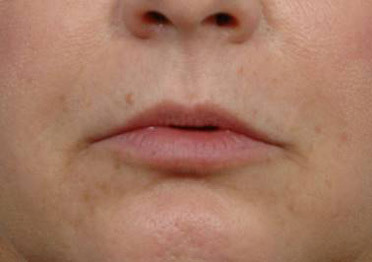 The lips are enhanced but appear completely natural.